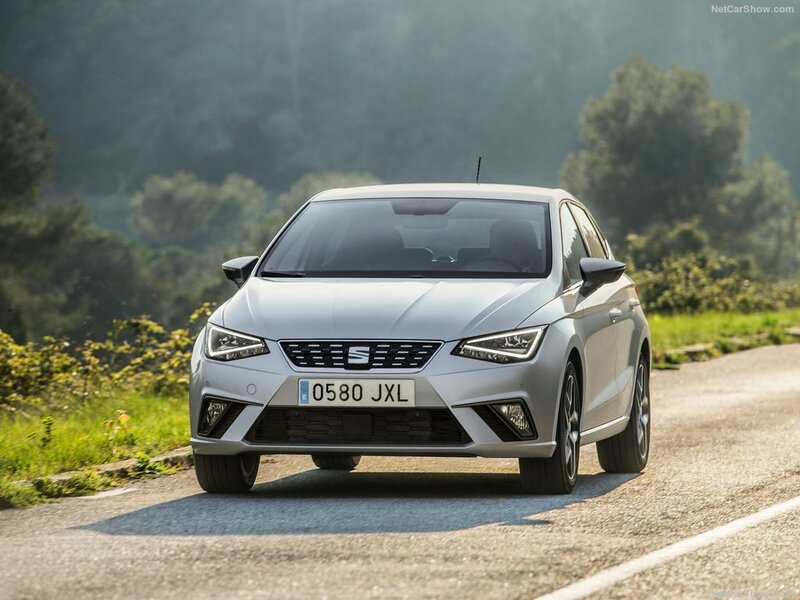 The Ibiza is one of the best selling compact cars in Europe and Seat’s best selling model. While so far the car was based on a different platform than the Leon, things will change from now on. 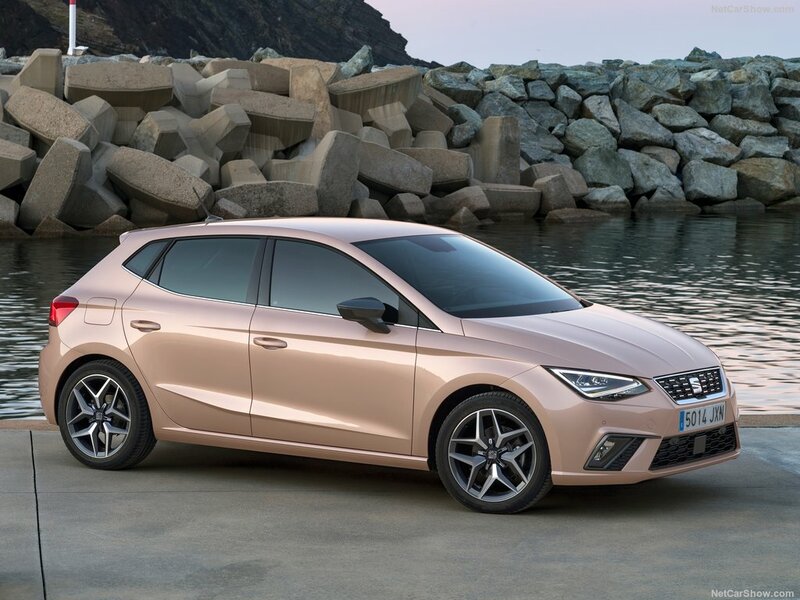 The newly revealed 2018 Seat Ibiza is based on the same MQB modular chassis as its larger sibling. However, there are differences between the two. 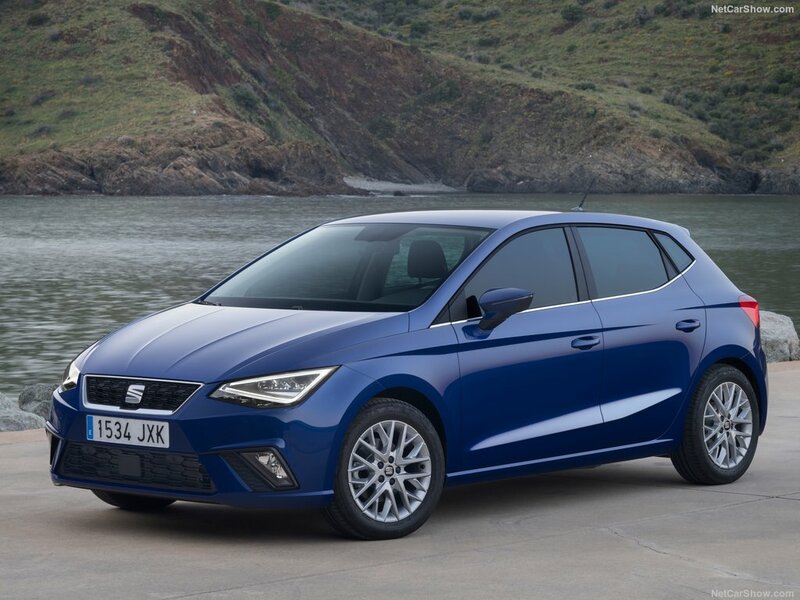 The Ibiza is based on the A0 MQB which is the smallest version of the platform. 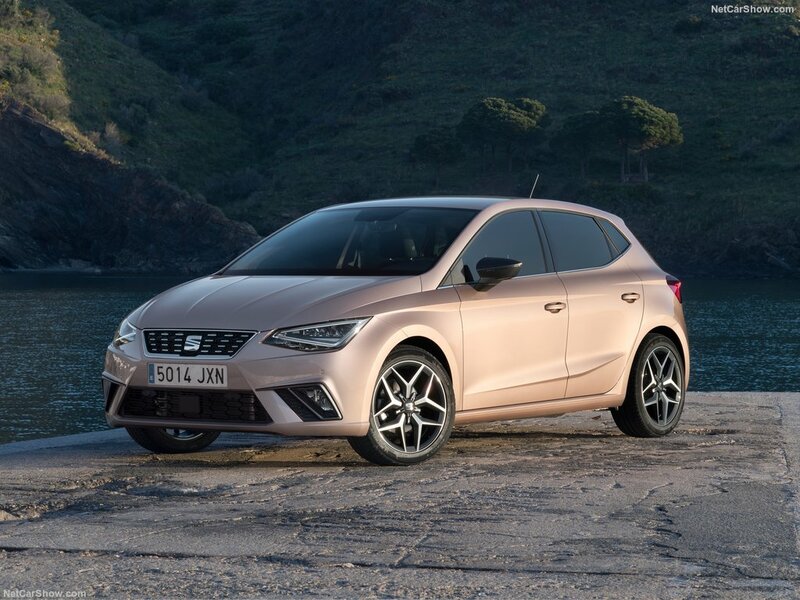 However, this still means the two cars get the same suspension setup in the front which should help the Ibiza tremendously. The rear suspension is still using a twist beam which is not ideal but it does free up a lot of space inside the cabin. 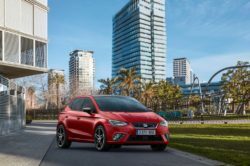 The 2018 Ibiza is slightly longer and wider than its predecessor as well as taller. On top of that it gets a notably longer wheelbase which should help it with interior space. 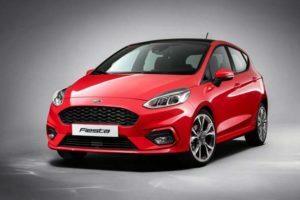 Despite the size increase, the car is not much heavier than its predecessor. 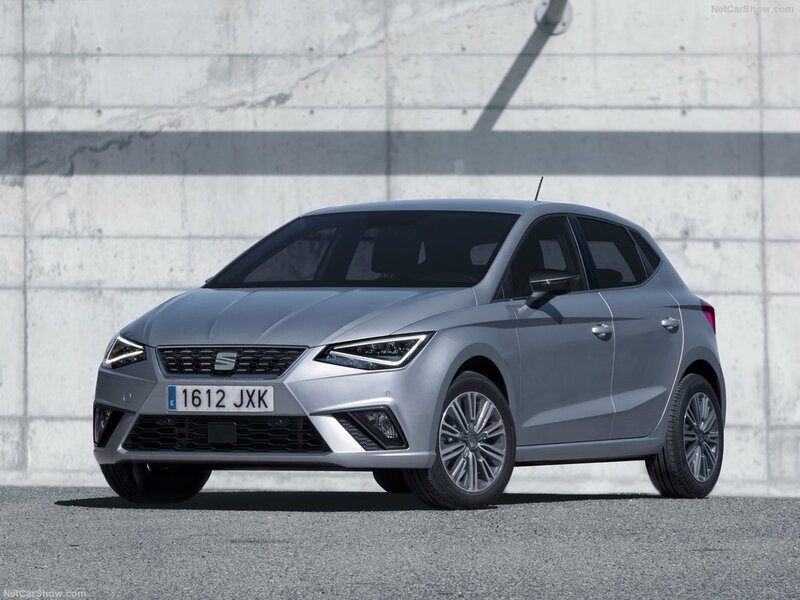 With it Seat is going to offer more efficient engines than before and a more comprehensive list of features. Its high performance version will likely be released in the near future. 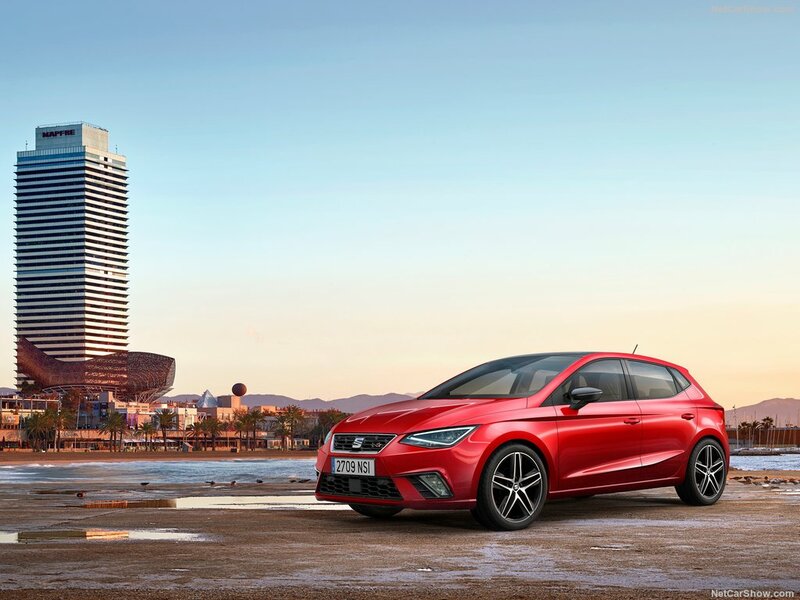 One of the largest steps forward is the way the 2018 Seat Ibiza looks. 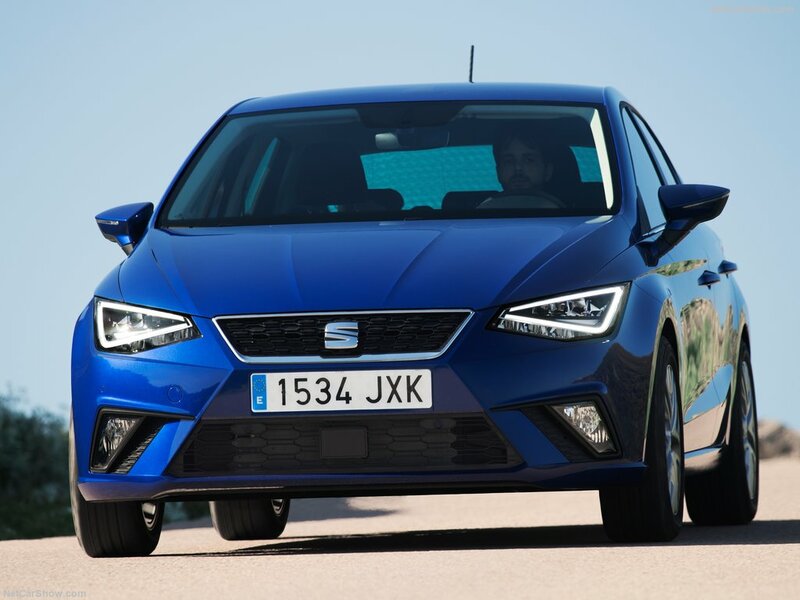 The new car has nothing in common with its predecessor and that’s not a bad thing. 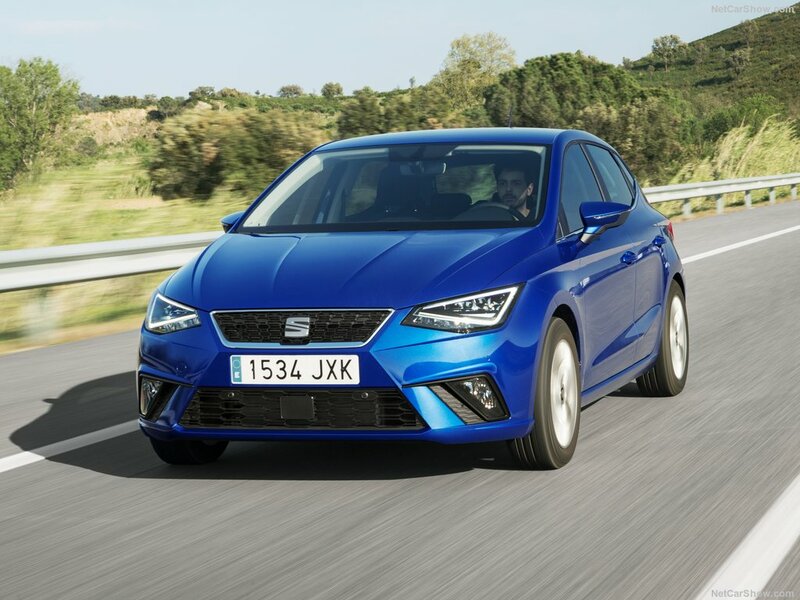 In the front it gets the same grille as the Leon with the minimalist headlights, the perfectly sculpted bumper and the bulky hood. 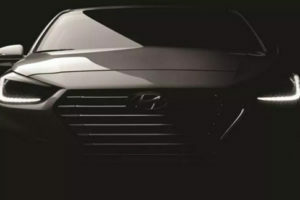 From the profile the car definitely looks lower and longer than its predecessor even though this isn’t the case. However, thanks to its longer wheelbase the car has been proportioned differently so it looks better. 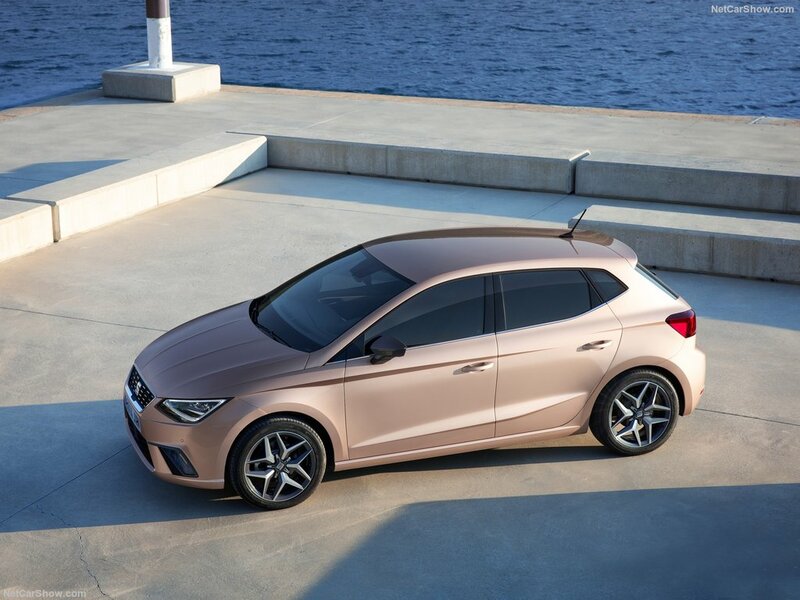 The rear gets a scaled down version of the Leon’s rear end. This is actually great because it makes the small Ibiza seem much more expensive than it really is. 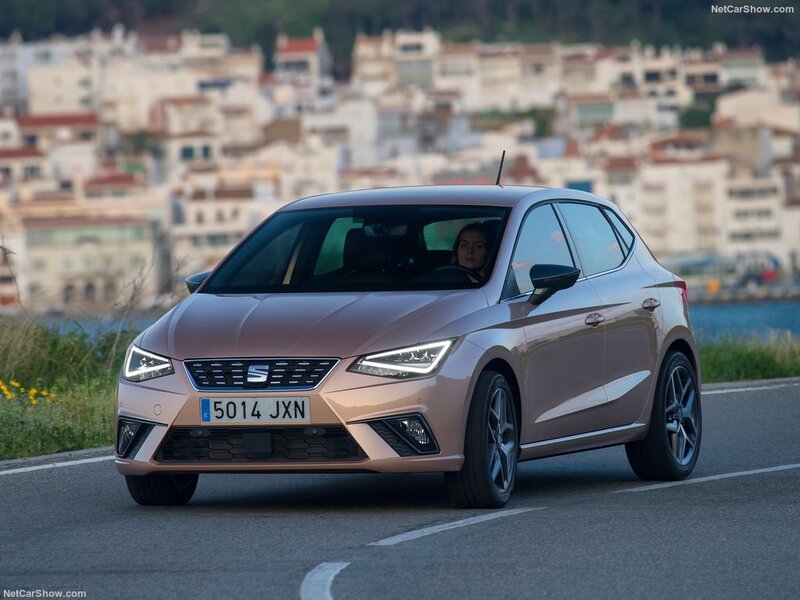 Seat will release the car in four different trim levels. 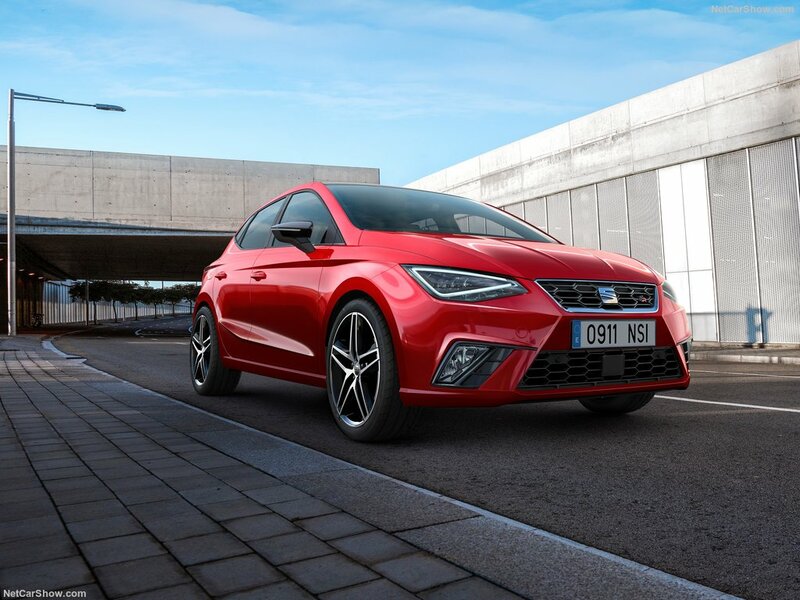 Unfortunately the FR and the rumored Cupra will be released at a later date. The minimalist design of the exterior continues on the interior. 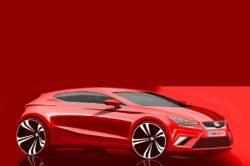 The car departed from its predecessor’s looks for something a bit more grown up. The dashboard is offering a much more airy layout. 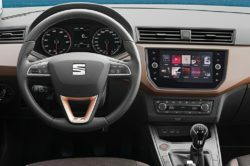 The infotainment system is mounted on the dashboard’s color insert while just under it there are the controls for the air conditioning. Some of the buttons have been moved near the gear shifter in order to free up some space, so the car looks on par with the best in its class. 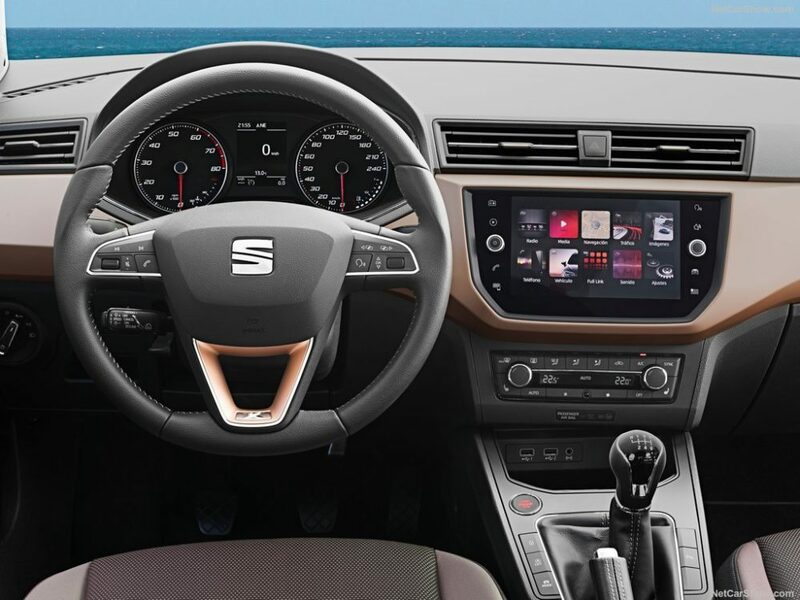 At this moment a better set of seats is missing from the available options while VW’s great fully digital instrument cluster seems to be missing as well. Considering how the instrument cluster is laid out, we do hope the latter will come at a later date as an option. 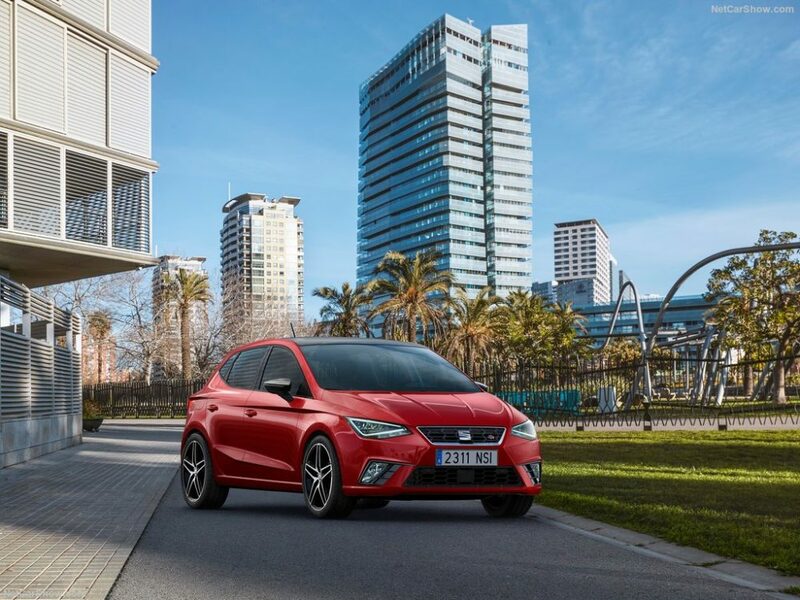 For the moment the 2018 Seat Ibiza can be had with two petrol engines and a diesel. 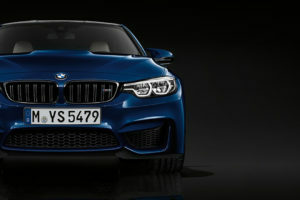 There is the 1.0 liter 3 cylinder naturally aspirated mill which provides 65 or 75 horsepower. This is a rather old engine but it gets the job done with decent fuel economy. 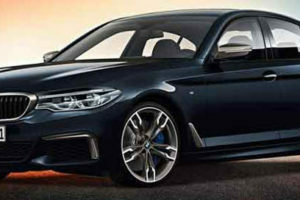 Further up the range there is a 1.0 liter turbo-three offering 95 or 115 horsepower. This is more efficient and considerably more powerful. 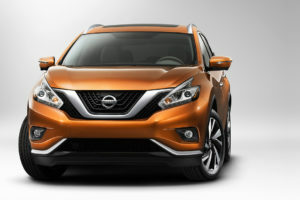 The diesel is a 1.6 liter unit offering 95 horsepower which is barely the average of its class. 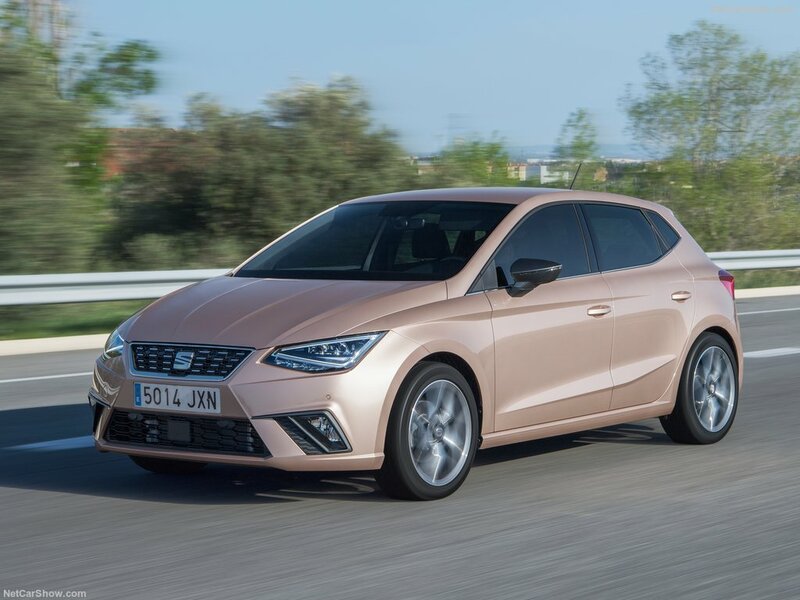 It seems that for the moment a 5 speed manual is the only offering which is unusual. 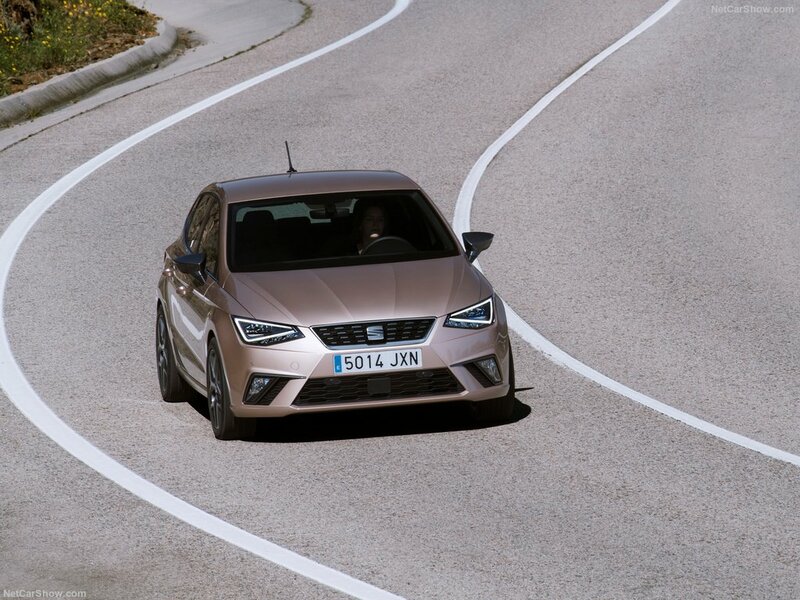 We do hope Seat will also offer a 6 speed manual as well as a DSG gearbox in the near future. 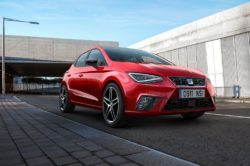 VW’s 1.4 liter TSI engine with its 150 horsepower has been confirmed for the upcoming FR.